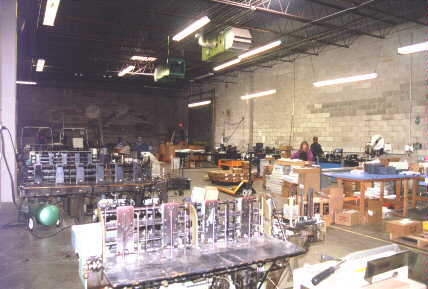 Our 17,000 square foot building is located in Deer Park, New York - forty minutes from Manhattan. 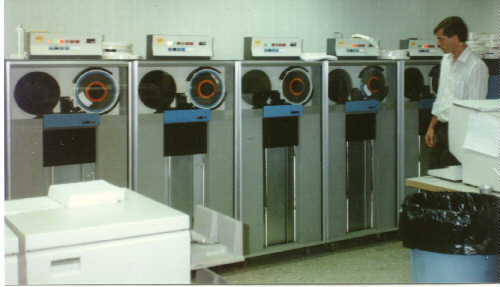 As you will soon see, we have state-of-the-art machinery to accomplish any direct mail or data processing project. Our full-service Computer Center. To learn more, please visit the data processing section of the tour. We have plenty of storage available for large mailings. 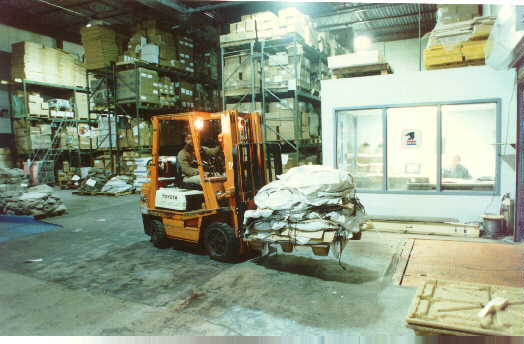 This picture shows our on-site U.S. Post Office. 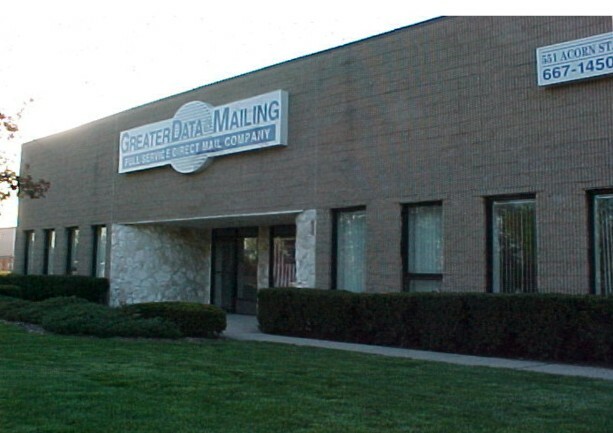 Greater Data & Mailing has 8 inserters, 4 ink-jet printers, tabbing and hand assembly. To see additional machinery please visit our lettershop section. 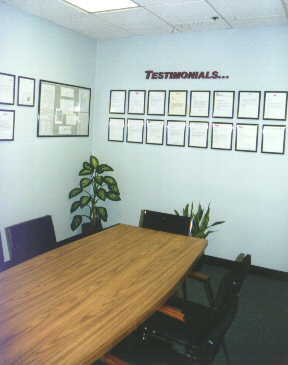 When you visit our facility you will notice we have testimonials and job samples displayed throughout the building. This serves as a reminder that job quality and customer satisfaction are the most important parts of the job. Click Here to return to the tour page.